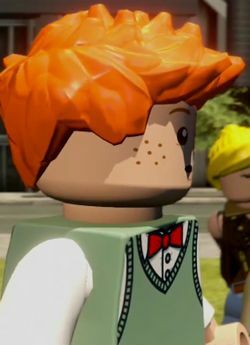 Jimmy Olsen is a character from DC Comics who appears in LEGO Dimensions. Jimmy Olsen is a cub reporter at the Daily Planet. He is a friend of Clark Kent, Lois Lane, and Robin. He is also Superman's pal.